It’s not until you have kids that you get introduced to the vast and wonderful world of night lights. They’re functional and often come in all kinds of shapes and themes – perhaps none more creative than these little snow globe beauties from Little Big Room, a sister site of Djeco. 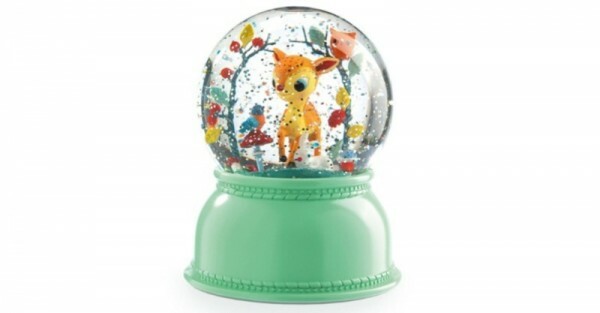 From ballerinas and Lila and Pup characters to fish and rabbits, there are seven Djeco snow globes to choose from and each are just as cute as the next. 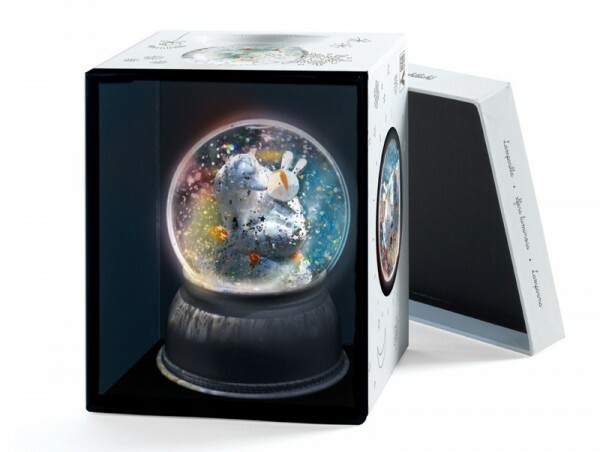 A pretty cool upgrade to your standard travel souvenir snow globe, these ones circulate glitter and snow flakes on their own with an inbuilt fan! 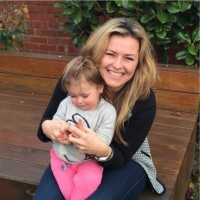 Plus, they light up in a number of changing colours to keep your little one captivated. The globes arrive presented in a stunning illustrated keepsake box, which makes them a perfect gift idea as we approach the festive season. Plus, to save on batteries, they’ll switch off after 45 minutes if you’ve activated the timer. As for the size, they are 11x14cm of fun. They’ll set you back $58.95 and can be purchased locally from a number of places but the biggest range is available at Shop of Toys.